Please welcome Joe Laing to the Mommy Hiker Guest Blogger Series! Ever dreamed of driving an RV up the majestic coast of California? Well, Joe has some beautiful gems for you to discover with your babes! A special treat for youngsters is to visit the beautiful coastal beaches of California. Few experiences can equal waking up with the sound of waves crashing on the coast, making memories that will last a lifetime for those of any age. Driving an RV up the California coast is a cost-efficient way to travel with a family. And this coastline is dotted with premiere RV camping spots. Here are just a few of the best that California has to offer. Besides the famous San Diego Zoo, San Diego has some great beaches, Coronado Beach just one of many. The town of Coronado offers friendly faces and lovely Victorian homes lining the leafy streets. 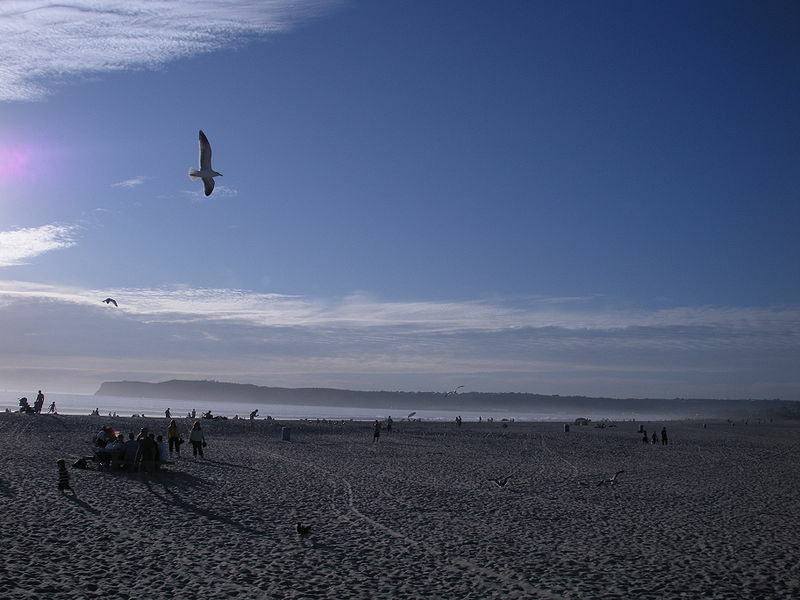 Coronado Beach is 1.5 miles of soft sand, as well as boogie boarders, whale watchers and tide pool explorers. You can join them. 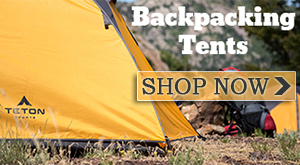 RV camping: Recommended is the Silver Strand Campground. This campground has plenty of amenities and lies right next to Silver Strand State Beach with a lovely beachfront. As you travel north you’ll come to Oceanside, a mecca for beach fun, boating and jet skiing. Kids love to fish from the 1,942-foot pier and take time out to visit the California Surf Museum. The adults will want to enjoy one of the four golf courses in the area. RV camping: The Oceanside RV Park puts you in close proximity to all the fun this beachside resort has to offer. 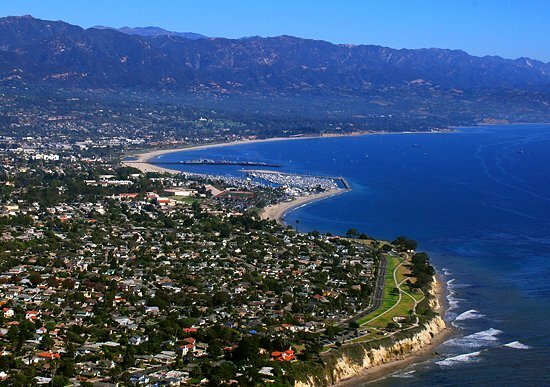 Santa Barbara has a wide array of great beaches which attract folks from all over. The children love Hendry’s Beach and Butterfly Beach. Carpinteria and City Beaches stretch far off down the coastline with lots of things for the little ones to do to keep busy. Building sand castles is always a favorite. RV camping: The Ocean Mesa Campground is only 20 minutes north and the ideal place for a home base while exploring Santa Barbara. El Capitan State Beach is also close by and lots of hiking trails. In addition to the beaches and bay, Morro Bay also boasts the Embarcadero with lots of shopping and parks. 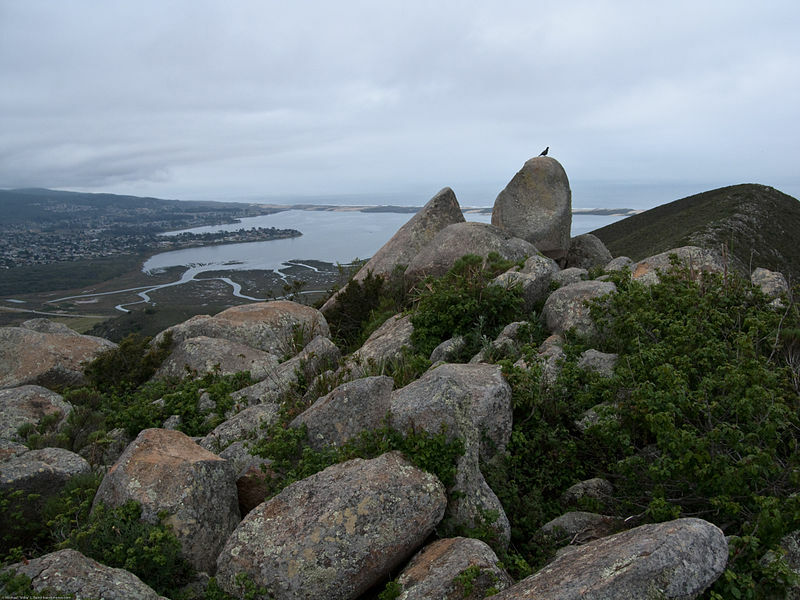 You can’t miss taking the kids to see Morro Rock in Morro Bay State Park. 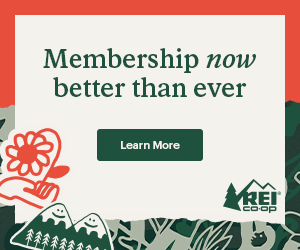 Discover opportunities for sailing, hiking and much more. RV camping: Morro Dunes RV Park is close to everything, with easy access to Atascadero Beach. This campground comes highly recommended. If you want your kids to remember your California vacation together for the rest of their lives (and keep talking about it for many years to come), you will definitely want to put Monterey and Big Sur on your itinerary. This breathtaking coastline is one of the most beautiful to be found anywhere. Drive the coastal highway through Big Sur and marvel at the crashing waves of the Pacific. RV camping: For secluded camping with a short walk to the beach, recommended is the Marina Dunes RV Park. They have all the conveniences, including showers, playground, club room with ping pong and billiards. Only ten minutes north of Monterey. Witness the breakers smashing against rocky headlands, with gorgeous sand beaches to wander. The little ones will find the lighthouse fascinating. Discover the wide variety of plants and animals in the region. This is a quiet stop away from civilization and the hustle and bustle of city life. RV camping: Surrounded by wilderness is the Olema RV Resort and Campground. You’ll find great campsites within minutes of the ocean’s edge. Eureka is a unique California coastal town, with a lot of history. The children love the wind-swept beaches and the atmosphere of this fishing settlement. North about 20 miles is Trinidad and its islands, beaches and tide pools. Whale watching here couldn’t get any better. RV camping: Sounds of the Sea RV Park is just five miles north of Trinidad and offers ocean views, full hookups and Wi-Fi. The kids can connect with their friends briefly on the Internet. Marvelous redwood trees dwarf visitors, while the outdoor recreation invites everyone out into the wilderness and to the coastline. See wildlife all around, feeding and happy in their natural environment. This visit is sure to make an impression on even the youngest tourist. RV camping: There are a number of park campgrounds that accommodate RVs, but recommended is the Jedediah Smith Campground. This campground is open the year round and takes RVs up to 36 feet. 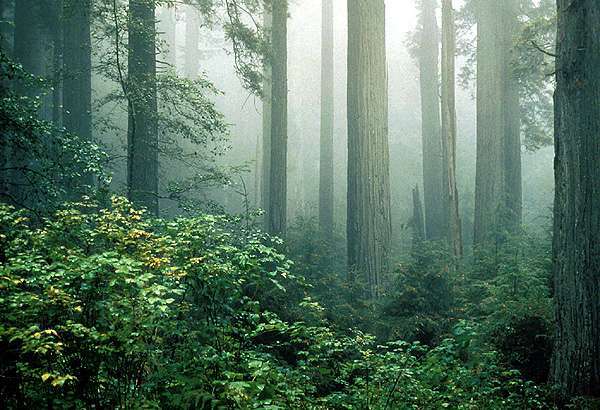 It is within a redwood grove and on the banks of the Smith River. These are only a few of the sights to see along the California coast and a handful of great RV camping sites. 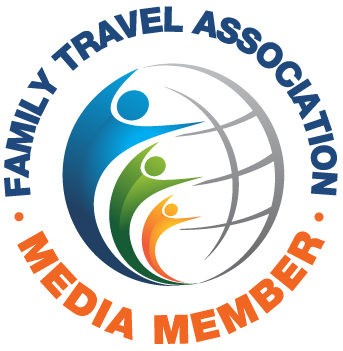 Spend a day, a week or a month traveling with your kids and exploring the California beaches and rocky shorelines to create a vacation trip never to be forgotten. Joe Laing is the Marketing Director for El Monte RV Rentals, your nationwide source for RV rentals. El Monte RV also sells used motorhomes through eight different locations across the United States. For more information on purchasing a used motorhome see http://www.elmontervsales.com. ← T-Minus 24 Hours Til Big Sur! This is why I love travelling via motor home! You get to see more of the place and you get to enjoy more of the place. And the best part of it, is the wonderful feeling that transcends to your heart and soul. The wonders that you see on the road and the wonders that makes you stop and hop out just to enjoy the beauty of it, gives you peace of mind. The architecture and landscapes are pretty awesome. A number of beaches offers fun, fantastic views and perfect weather. You might catch a glimpse of a star while visiting on these great locations.